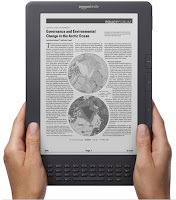 AccessJ: Turn Your Books into eBooks for 100yen! 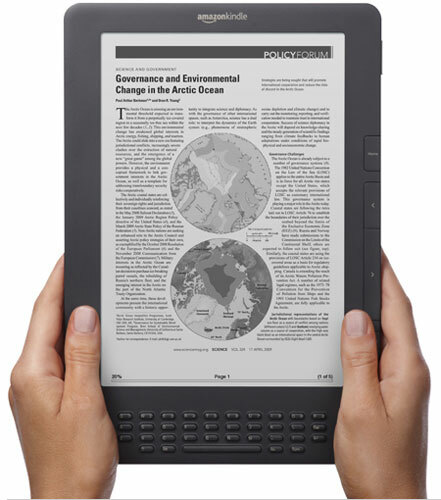 If you have a physical book you would prefer to have as a digital book, then we have the perfect service for you. Read on for more details and the link! ScaNow.jp will scan your 350 page or less book for 100 yen. Not only that, but their website is in English (sort of). You will have to pay (a little) extra if you would like the .pdf on a disc instead of downloaded, want the cover scanned too, etc. but most people will be happy with the 100yen option. Fill out the online form and pay (they accept PayPal, amongst other methods). Send the company your book, or get an online shop to deliver directly to ScaNow. They scan it and send you the file within 1-3 working days. If you want your book back again, you'll need to pay postage and may find that it just isn't worth it. Files are watermarked, presumably to prevent piracy. So watch your back if you share with friends. Most of the other pay-option are things you can do yourself for free, such as changing the file name, or scanning the front and back covers. 350 pages with 100 yen is quite cheap. From their sample pdf files (none-ocr and ocr), the final pdf file seems to be image based - texts cannot be selected or copied. This is a drawback but till a good service.